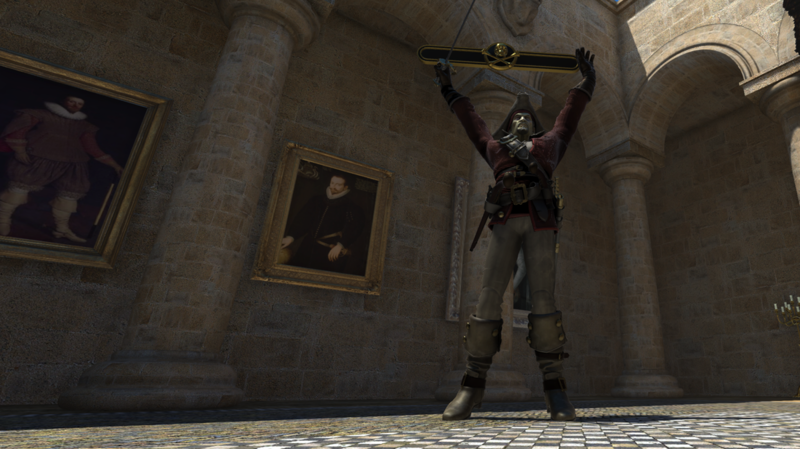 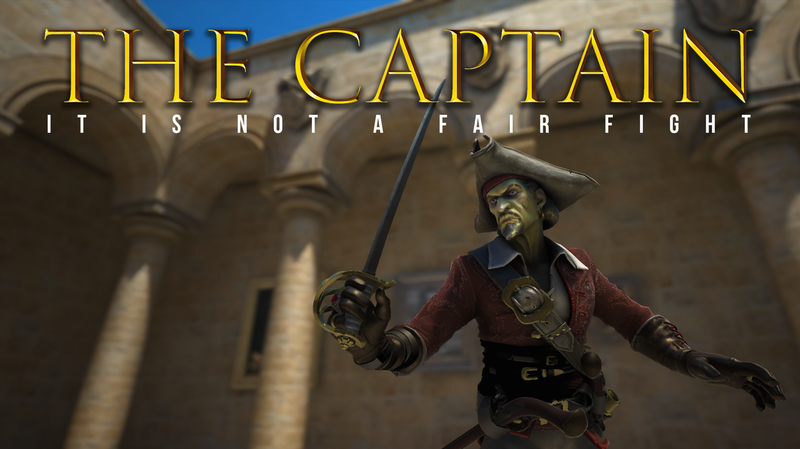 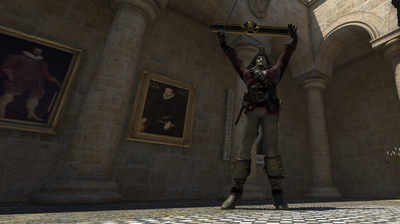 The Captain is an Oculus Rift VR game. 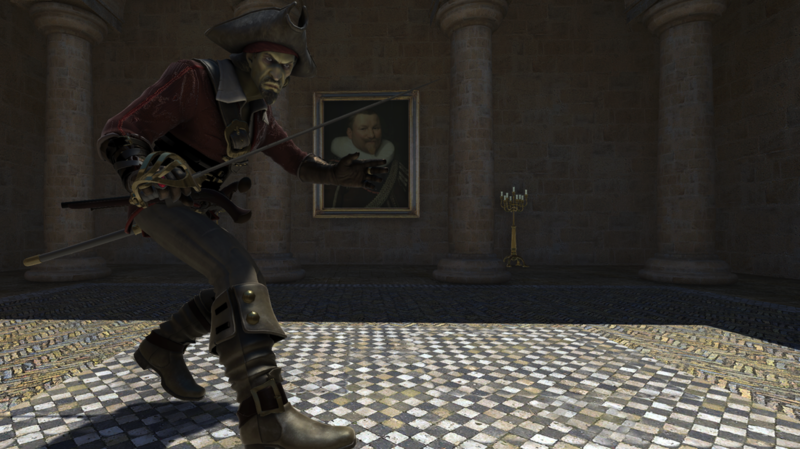 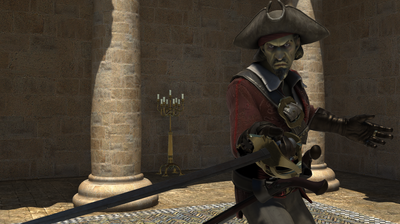 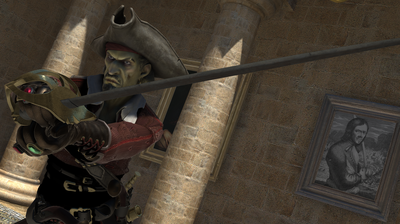 Engage in a exciting swordfight with the infamous pirate captain. 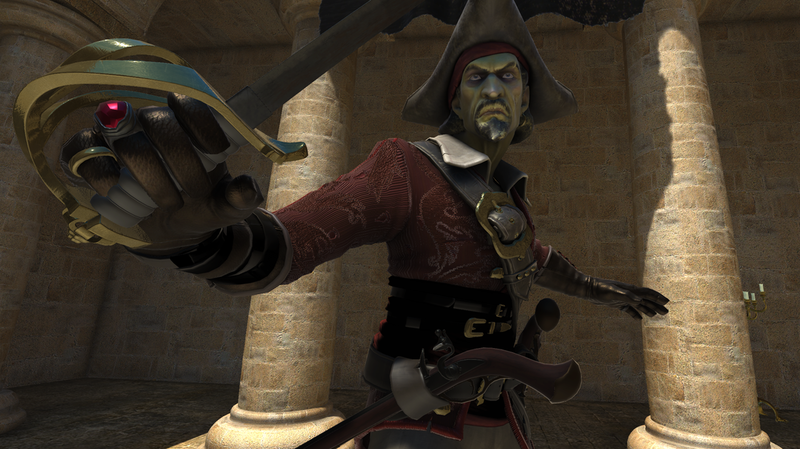 Can you beat him ?